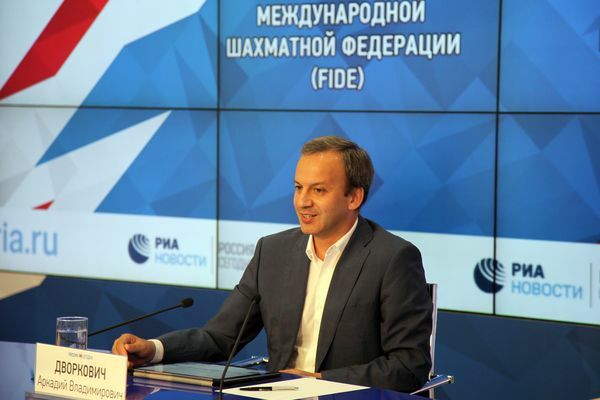 Arkady Dvorkovich is elected new FIDE President at the General Assembly that took place on 3rd October in Batumi, Georgia. Zurab Azmaiparashvili is re-elected President of the European Chess Union with 44 out of 50 votes. Lewis Ncube is re-elected President of the African Chess Confederation, despite Essis Essoh being the clear favourite. It is astonishing that only a day before the financial report of Lewis Ncube administration was rejected by the majority of African countries. Sheikh Sultan bin Khalifah Al Nahyan is re-elected President of the Asian Chess Federation.